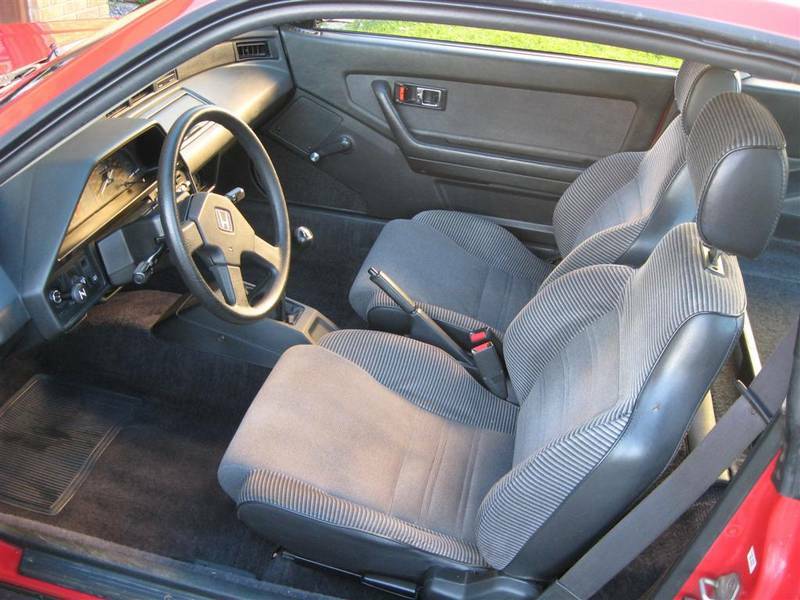 Member Dustin is selling his. Came from BC this spring. Saw the car in person, it looks awesome. 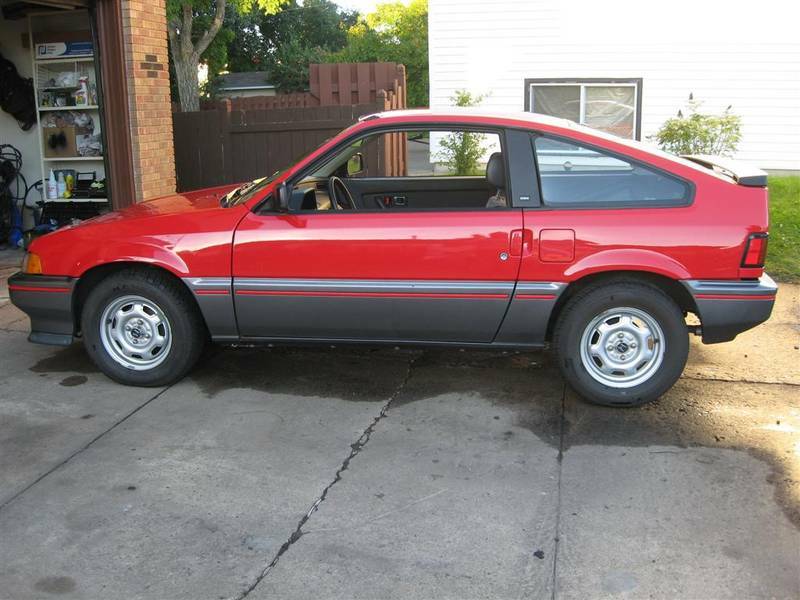 nice car, but if i bought another rex id want my 89 si back. This ones better then mine but mine is here. Mines also not really FS anymore. I mean sure if someone offered enough then anything is possible but I've parked it for the winter and I'm planning to have the few blemishes worked out and the motor swap done by spring. 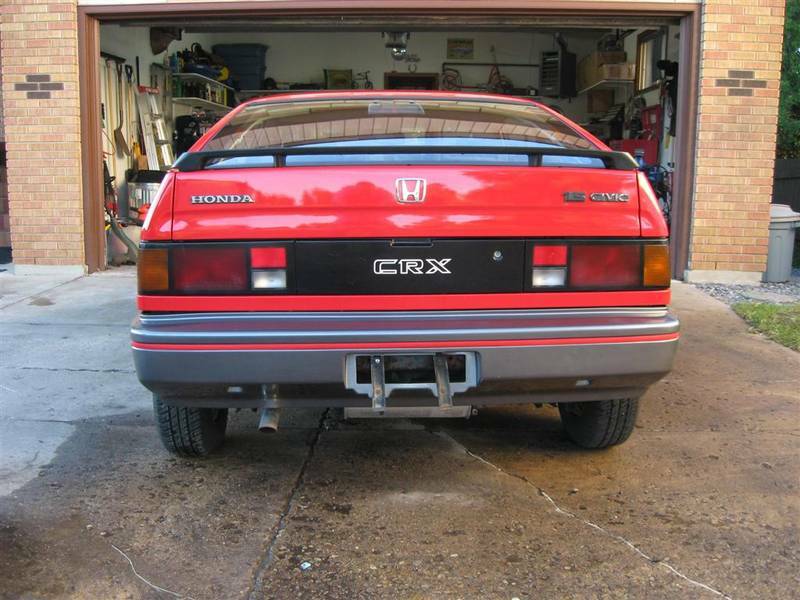 While this is a prime example of a 1G CRX, it's a DX, like mine. 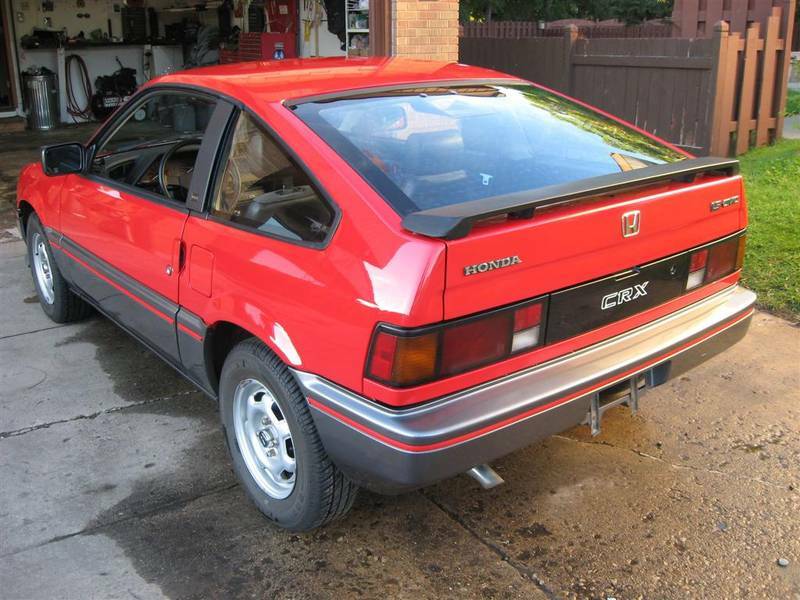 If I were starting over I'd have held out to find an Si. Would have made my planned swap much, much easier. 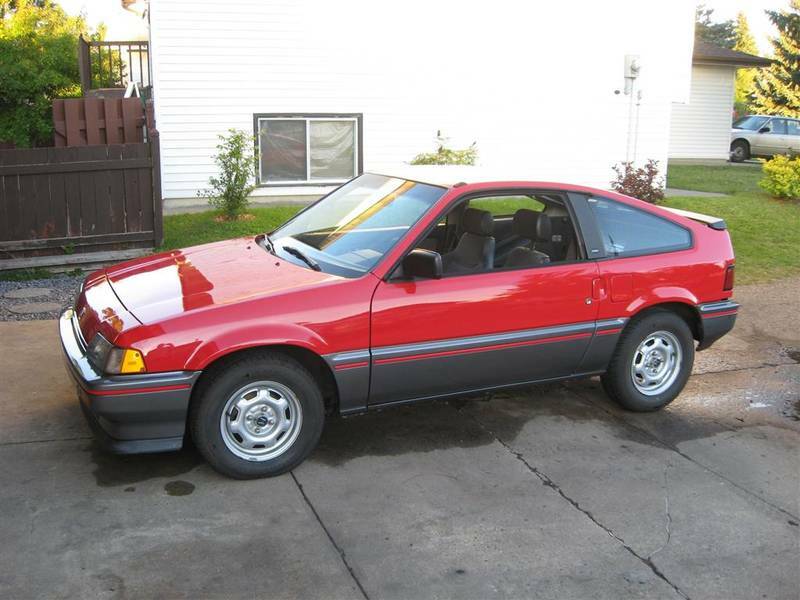 maybe someday I'll be lucky enough to have Robb source me out a true Ballade Sports CRX that came turn key with a DOHC but till then I'll have to make my own. All reasons why I didn't budge on my price and why I'm glad I didn't sell the car, honestly I have to jump through a ton of hoops to keep 2 cars but they're worth it and I don't think I'll ever let them go. At least we seem to agree on the 5th gen civic, except then we start a hatch vs coupe debate! if i had the extra cash id have this in a second. awsome car. 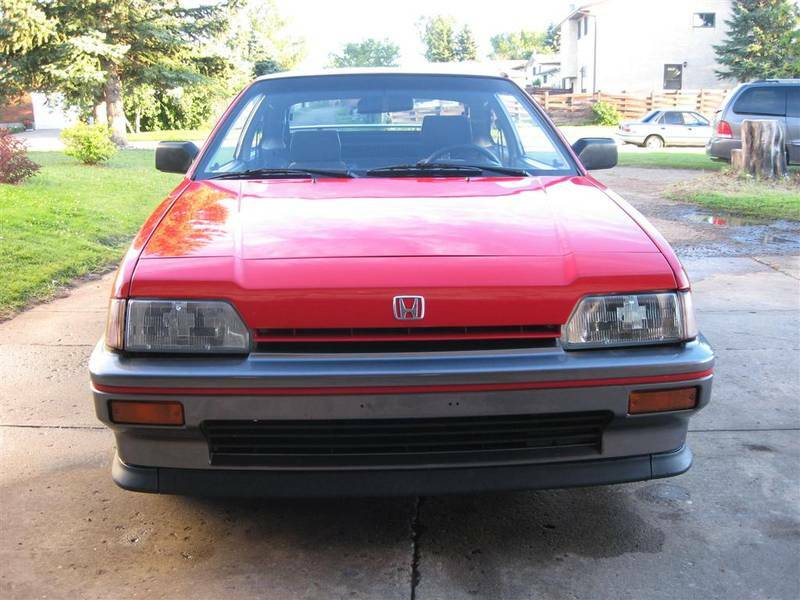 i think also the 89 being my first car is why i love it so much, rex hands down best honda ever! coupe 5th gen ftw lol! i like any style 5th gen civic. i just picked up a coupe because they seem to be alot more rare at shows,meets and track events now a days. i was thinking of picking up a 4dr soon, but im putting my car in the bodyshop this winter. 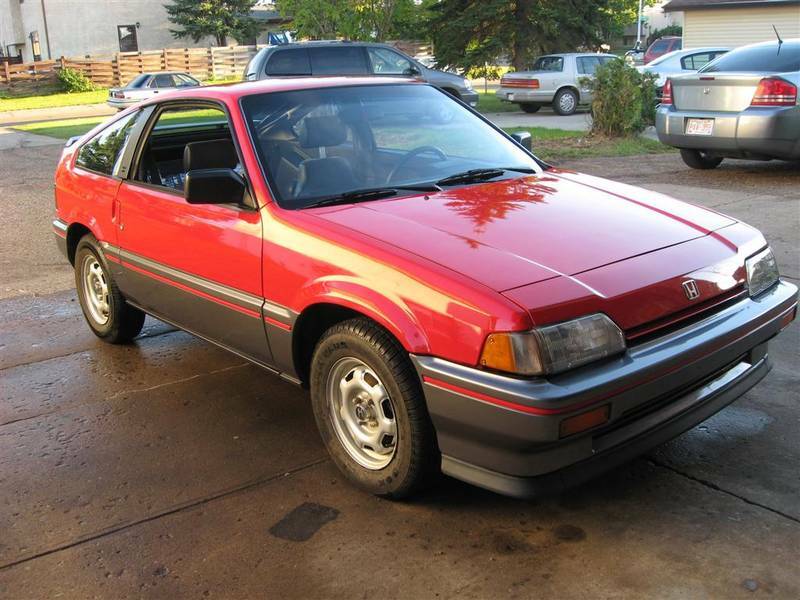 good call not selling ur 87. at one point i was thinking of buying it from you. 2000 DODGE CARAVAN 85K silver mint no accidents, low KM's, MINT MINT MINT!!!! !